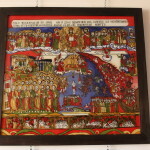 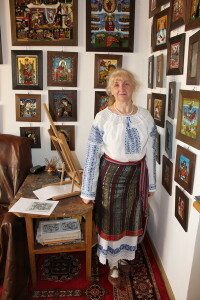 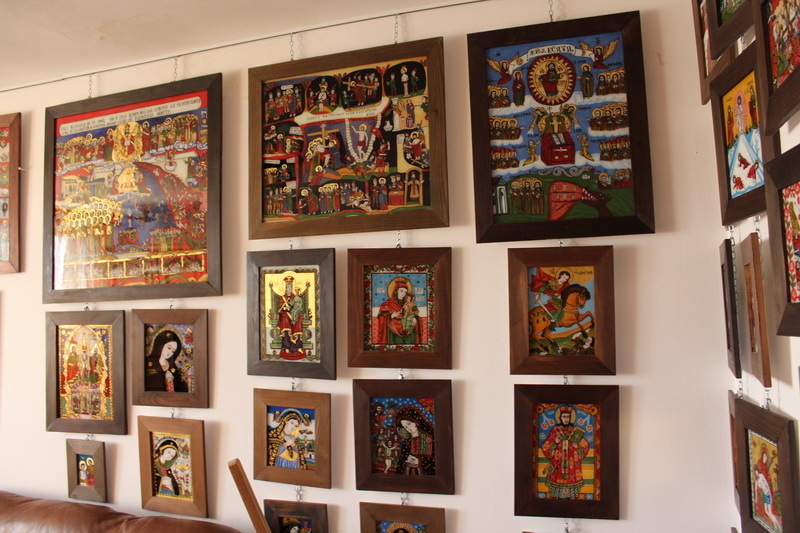 Soon she became famous with his works displayed at various exhibition of icons painted on glass. 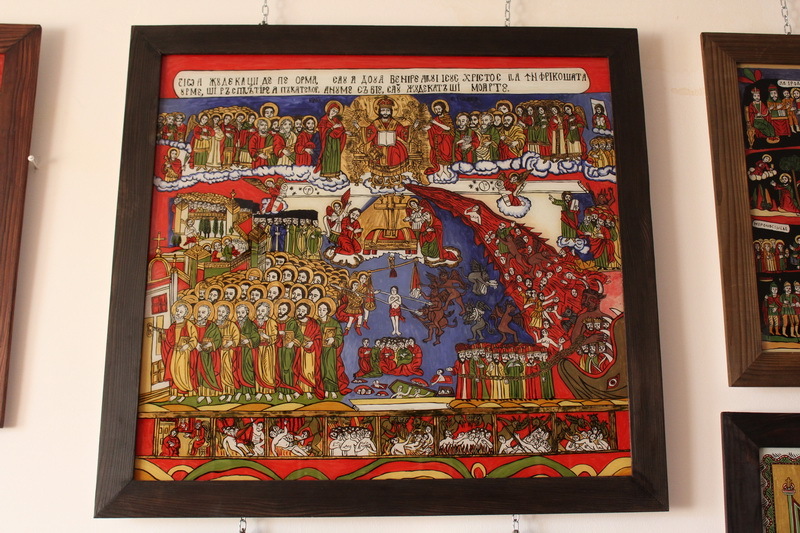 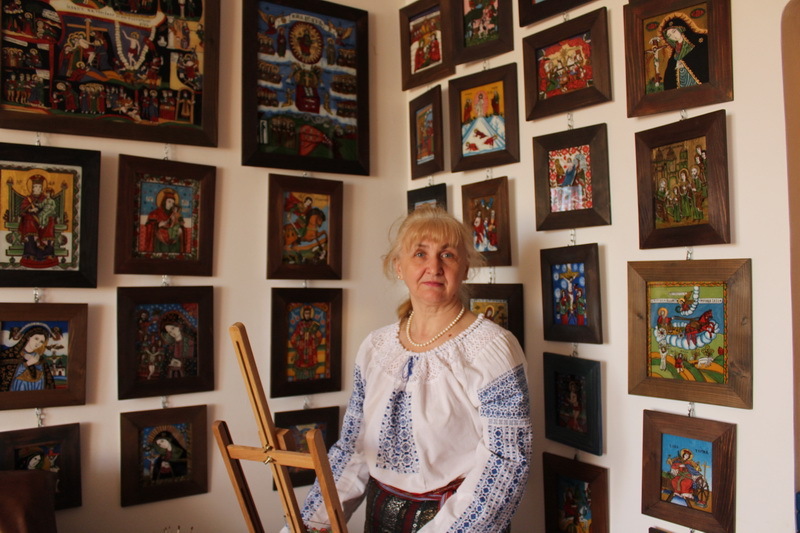 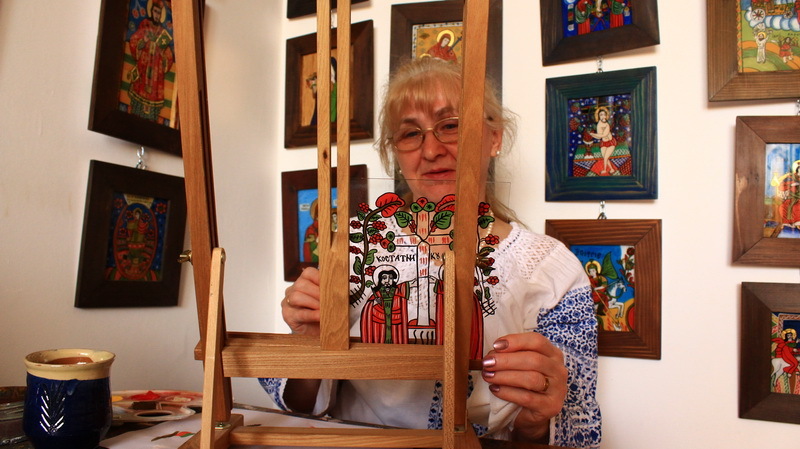 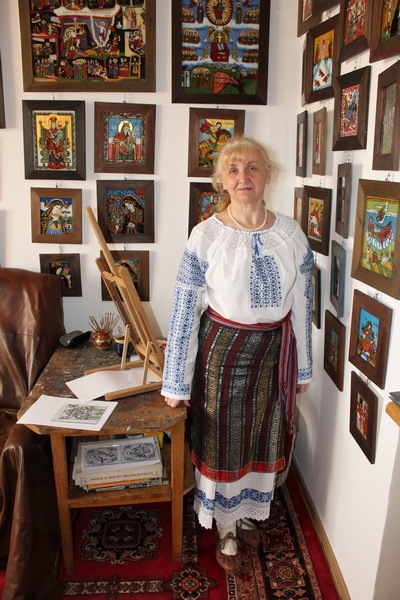 She paints, in fact, her soul on glass spreading it to icons, in religious-themed compositions and beyond, using colors in an exceptional chromatic harmony, giving them a new life on the glass. 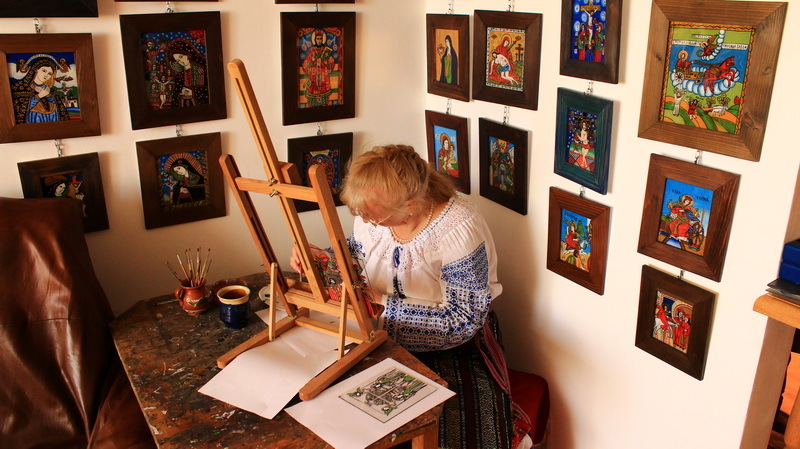 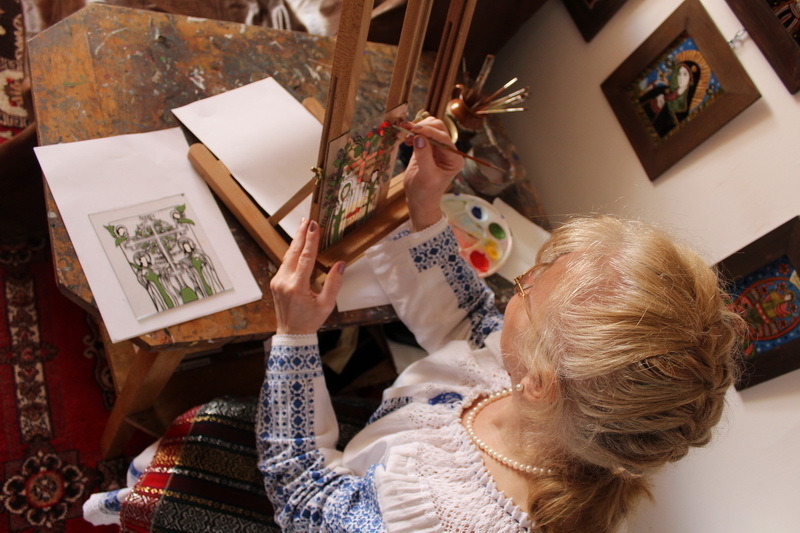 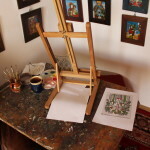 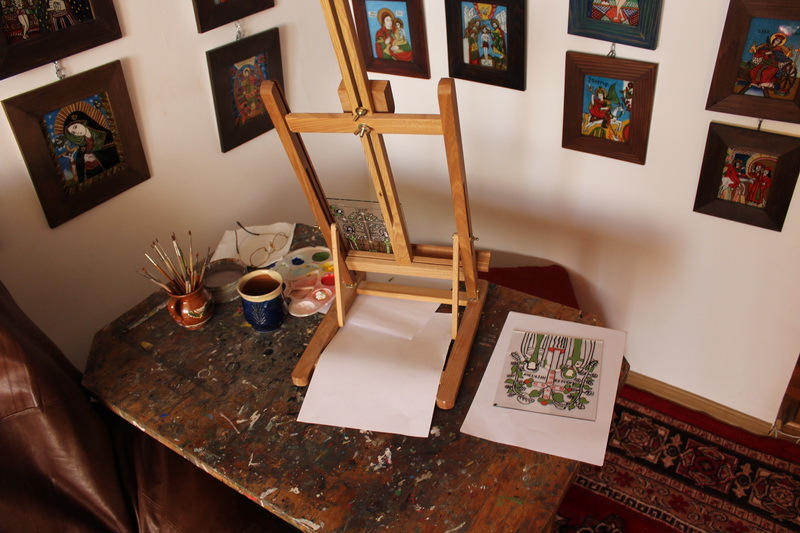 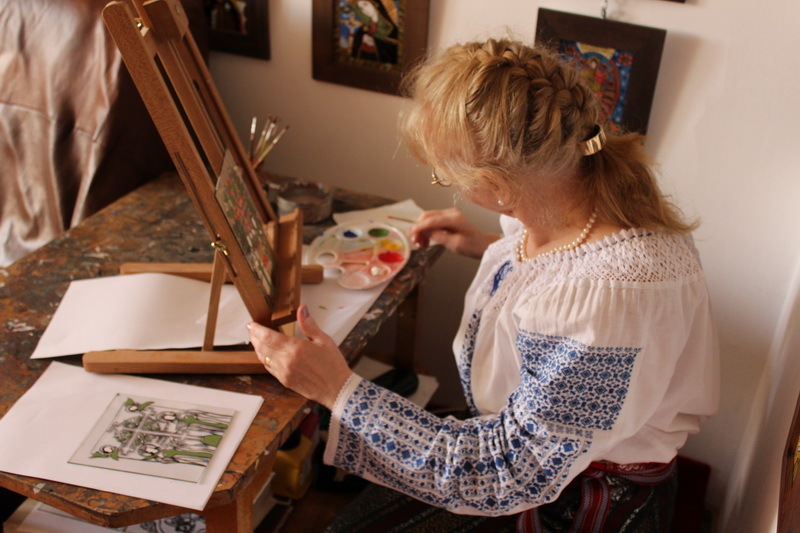 We discover in the work of the teacher Cecilia Haisan, painstakingly drawn and painted and with much talent, in the quiet home, the poetry of some saints faces, the face of Virgin Mary in many instances, the poetry of biblical scenes treated in an original style.